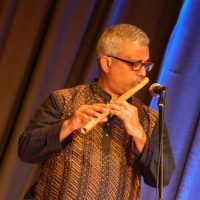 I am a professional bansuri player , and am looking for bands that need an exotic touch to their music. 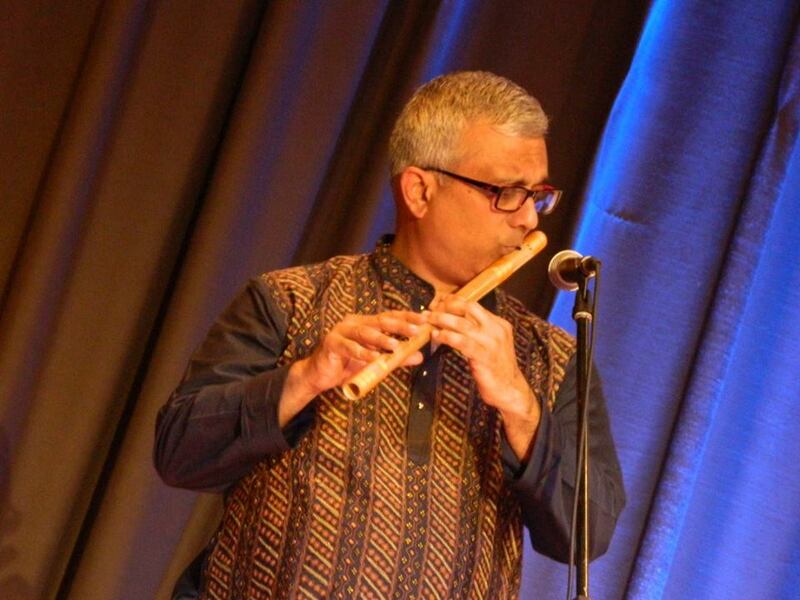 I play the glass flute, lebanese, shakahuchi and other flutes as well. 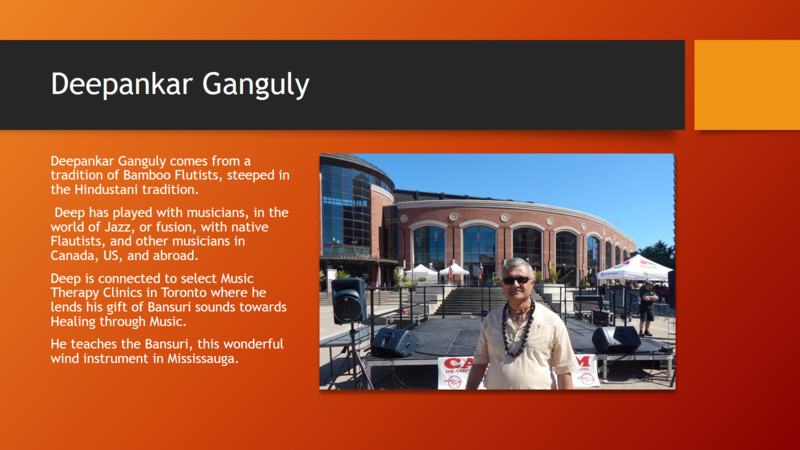 I am looking for gigs that are within Toronto area, and looking to jam with eager musicians and willing to share in musical creation. Not into covers etc. Please have a look at my website mentioned below.